tendency toward charismatic leadership, good versus evil worldviews, the quest for authentic identity, concern with ritual, and unbending demands for total commitment. These movements, however they pursue world transformation and personal transcendence, are a prominent and continuing aspect of our present condition. 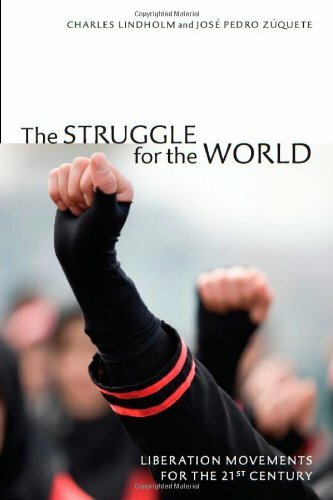 This book is a strong reminder that, no matter what the cause, revolution is not a thing of the past and the fervent search for another world continues.